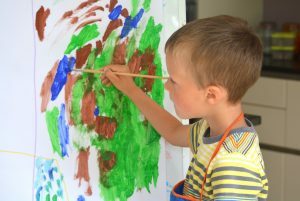 Where Does Creativity Come From (and Why Do Schools Kill It Off)? Family environments and “diversifying experiences” (including the early death of a parent); intrinsic versus extrinsic motivations; schools that value assessments, but don’t assess the things we value. All these elements factor into the long, mysterious march towards a creative life. To learn more, we examine the early years of Ai Weiwei, Rosanne Cash, Elvis Costello, Maira Kalman, Wynton Marsalis, Jennifer Egan, and others.